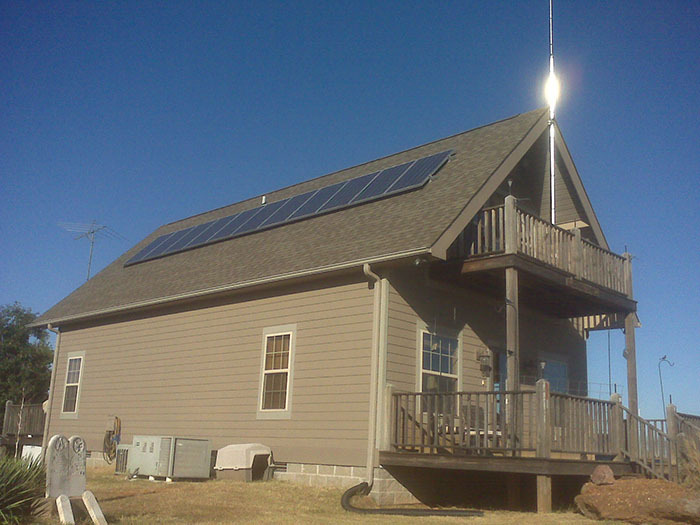 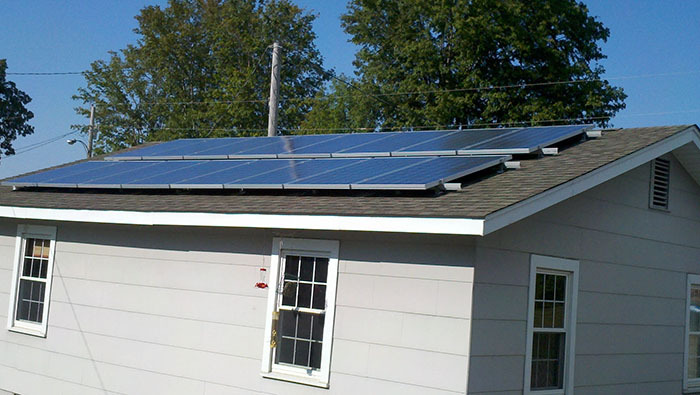 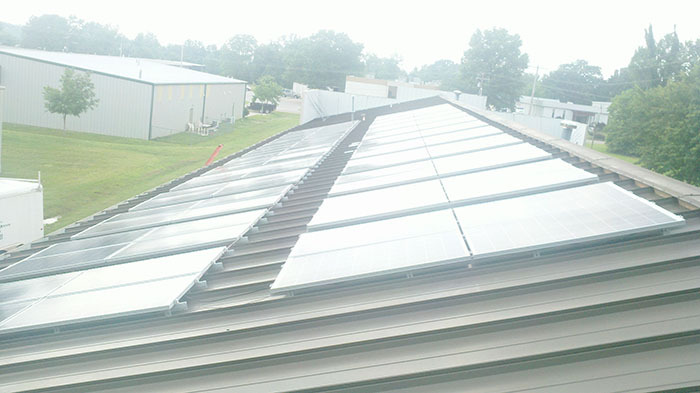 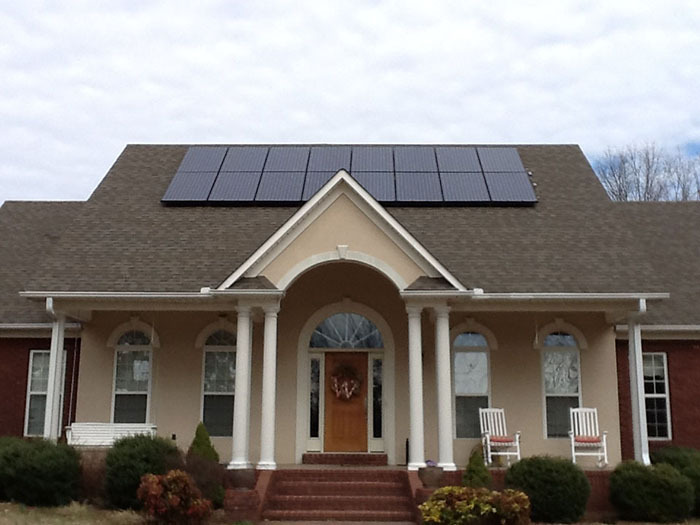 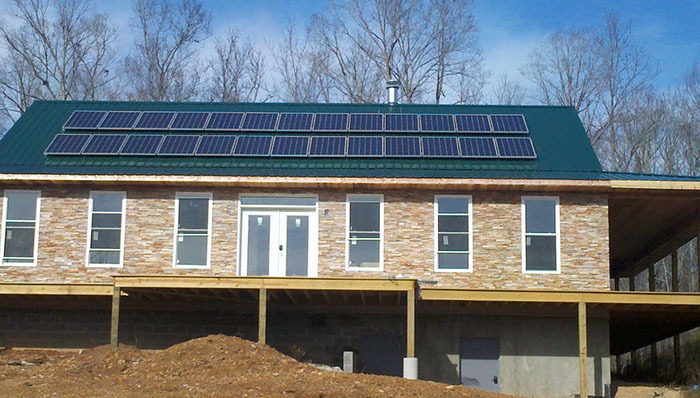 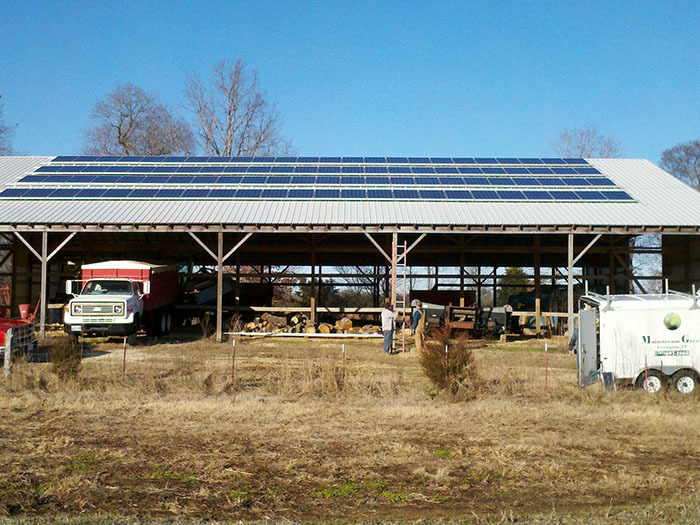 Check out our latest solar energy projects! 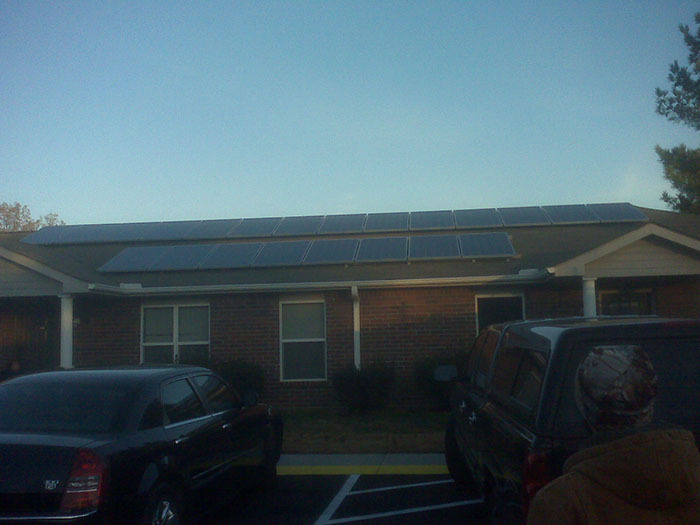 Our Latest Solar Energy Projects! 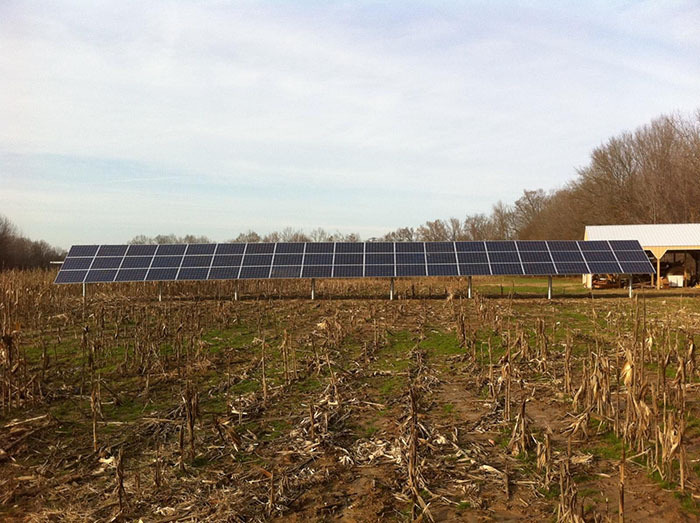 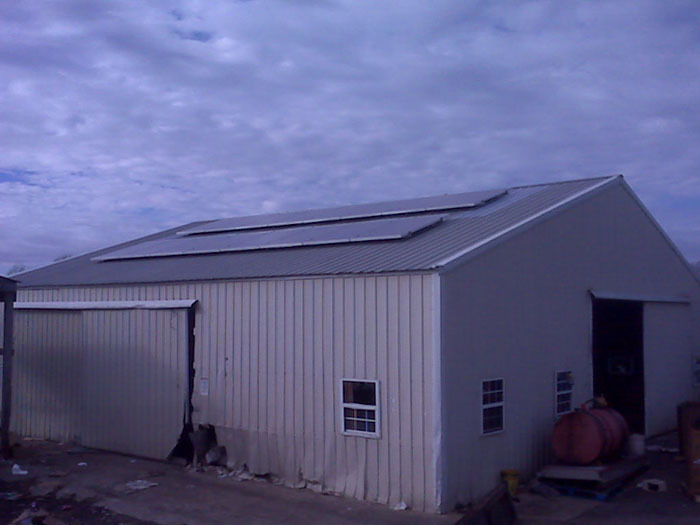 These photos are a collection of our latest solar energy projects including commercial, residential, and farm!